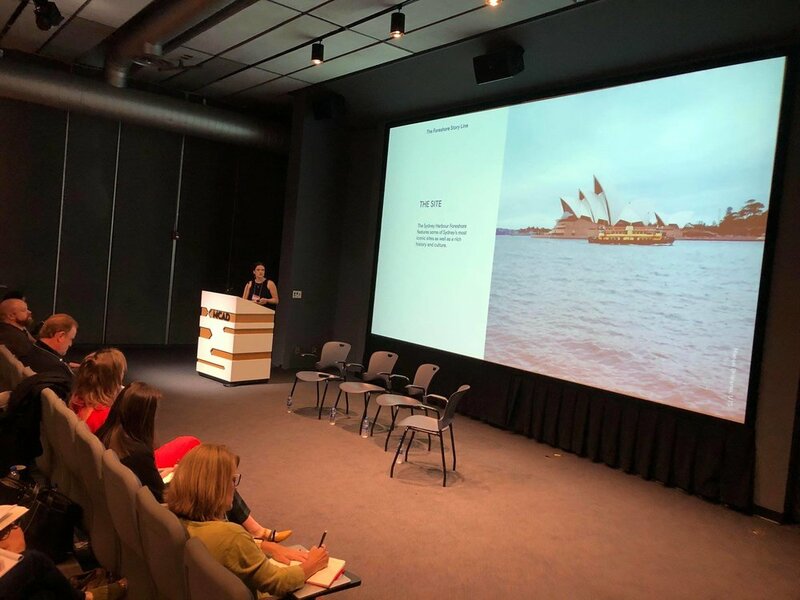 The Foreshore Story Line is a speculative response to a live brief from City of Sydney Council, who were seeking wayfinding, branding and storytelling for the 9km walk along the Sydney harbour foreshore. 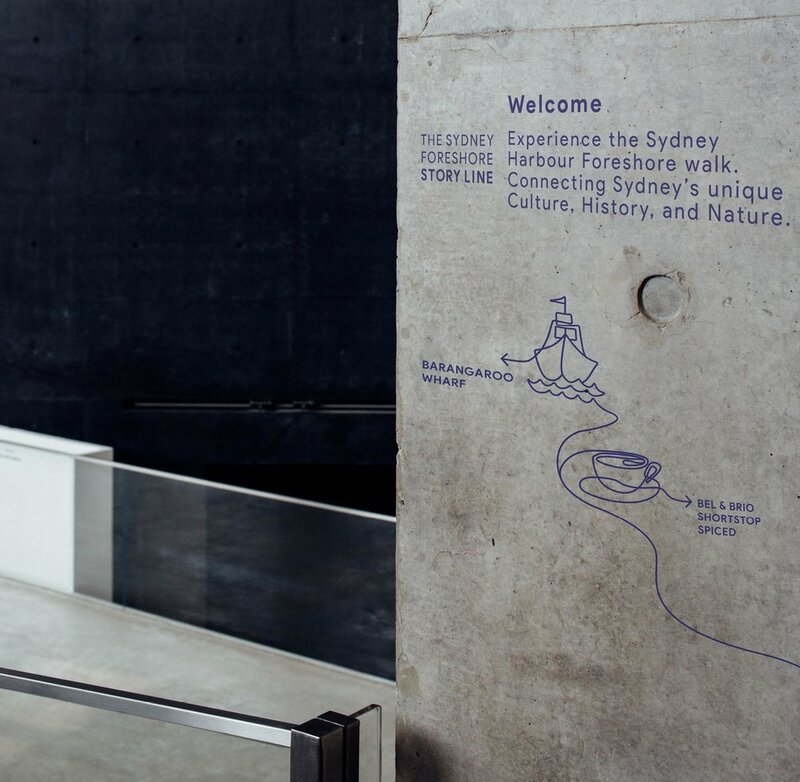 The foreshore offers a unique experience in that it topographically links Sydney’s most iconic cultural institutions to the city’s edge—the Harbour Foreshore. Given the diversity of attractions and institutions in the space, the key objective was to link these many visible and invisible facets in a cohesive experience that connects users with the history, culture and nature of the unique environment. 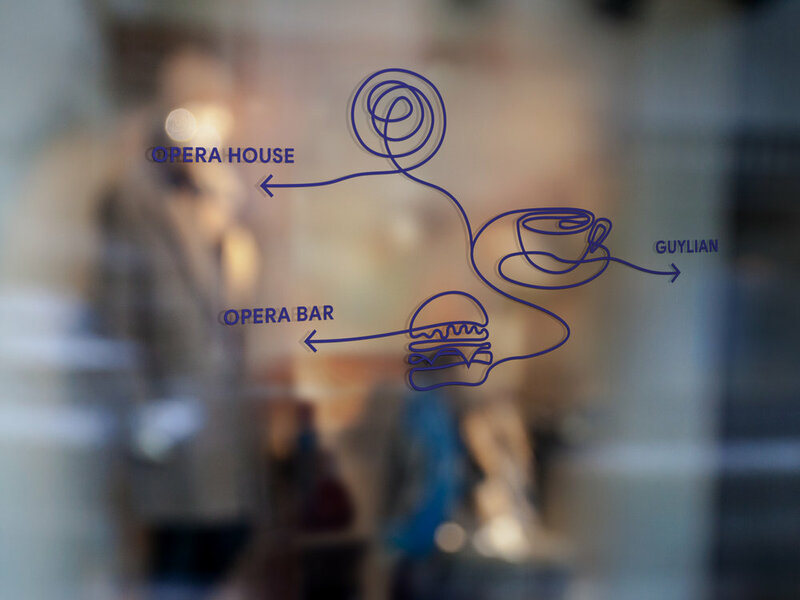 The concept of a single running line metaphorically and physically connects the walk and serves as an intuitive wayfinding system in the space. This project wouldn’t have been possible without David Beaumont from City of Sydney who assisted me in representing the Aboriginal narrative and the mentorship of Sarah Jane Jones from UTS. 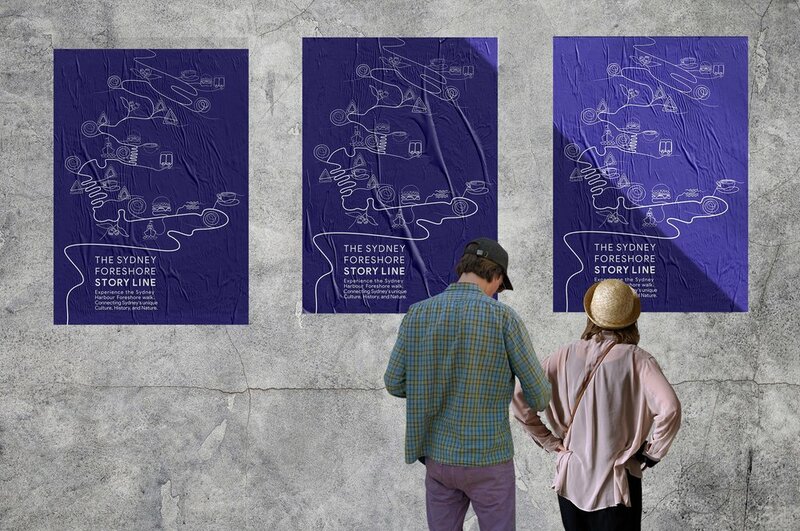 The Foreshore Story Line received an award at the Society of Experiential Graphic Design (SEGD) 2018 Global Design Awards. 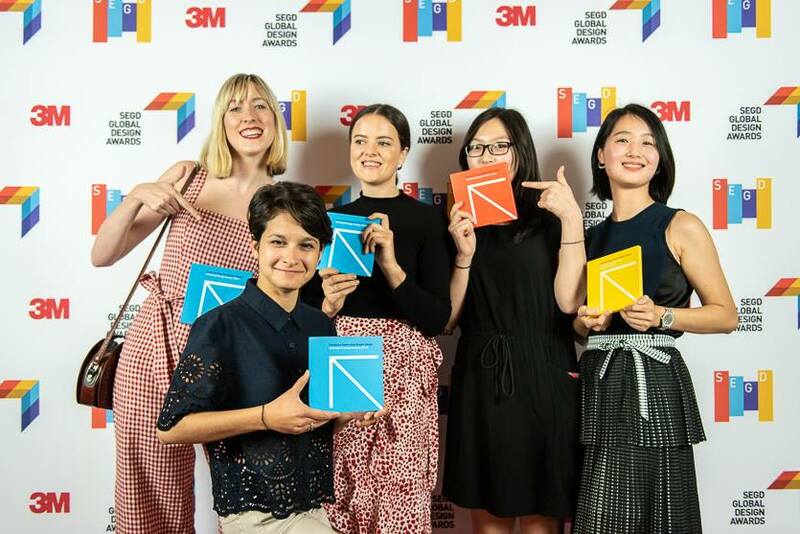 The SEGD Global Design Awards recognise excellence in Experiential Graphic Design. Receiving this award gave me the incredible experience of flying to Minneapolis and presenting this project at the SEGD conference in 2018.